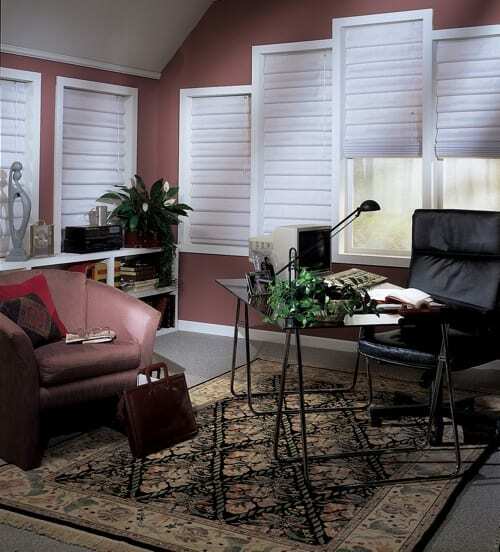 When it comes to window treatments, too much or too little can simply wreck a room. 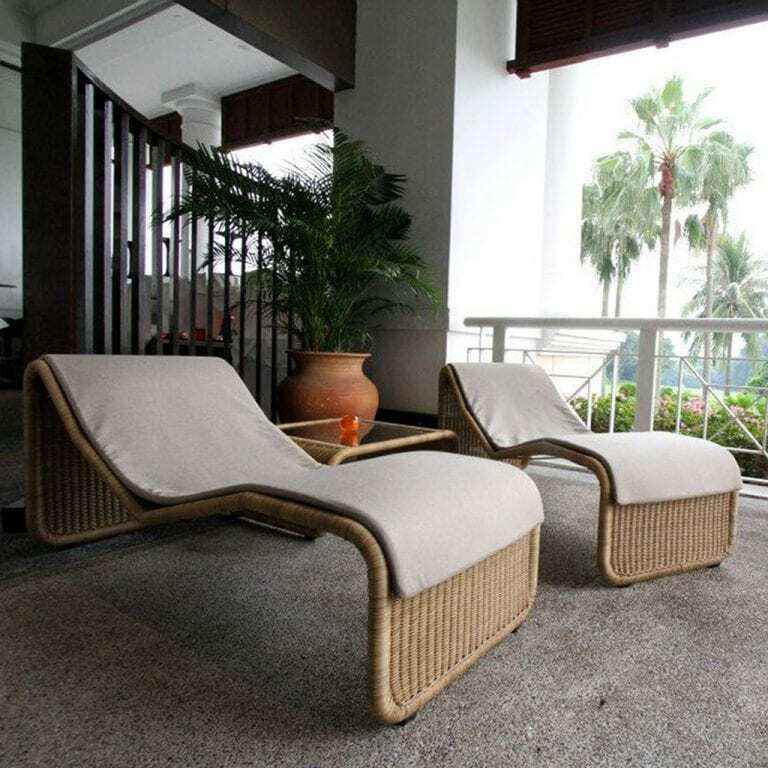 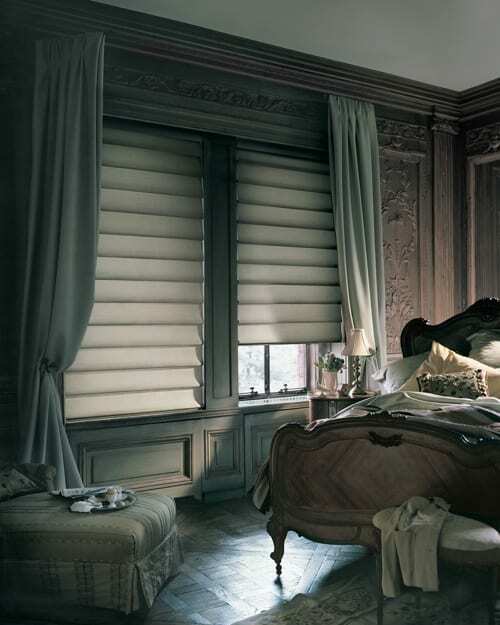 Overstated frilliness tends to undercut the beauty of everything within a space, robbing it of aesthetic validity, while threadbare panels can, by association alone, cheapen the look of a home. 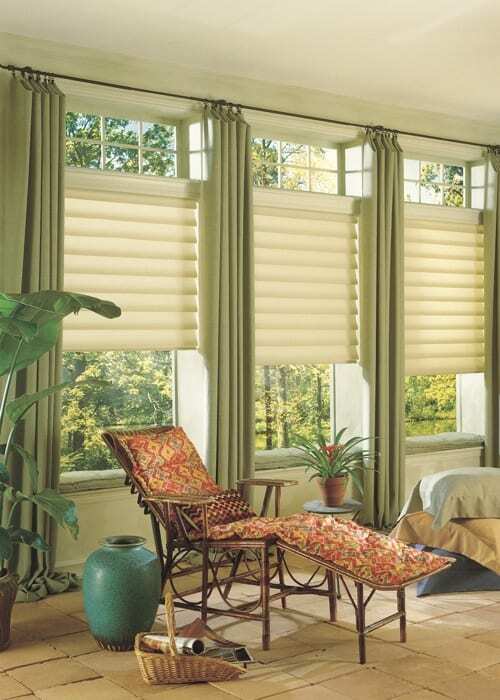 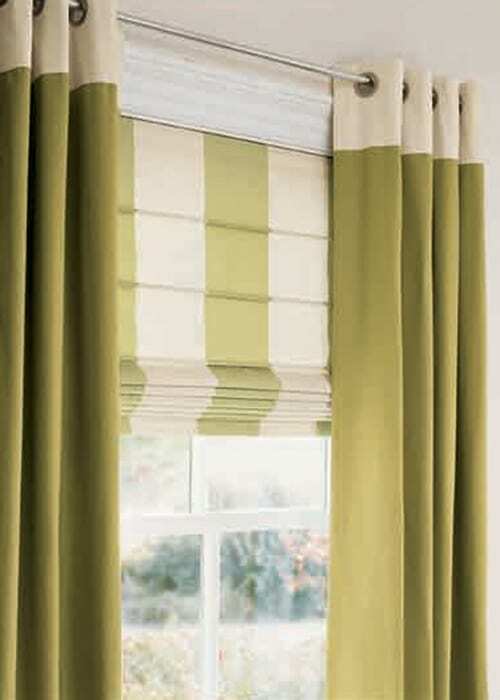 Enter a timeless solution: classic roman shades. 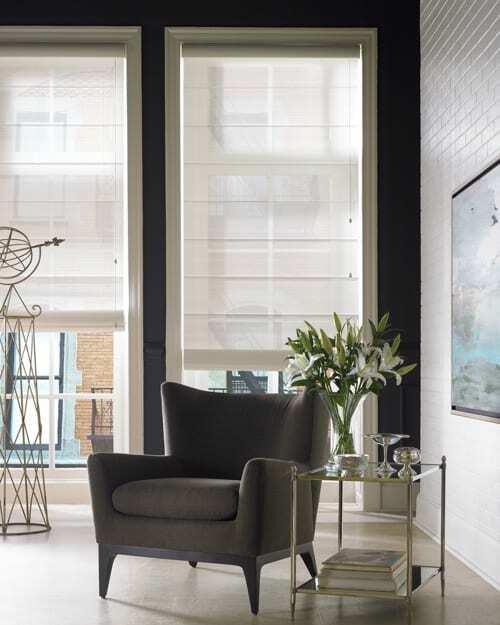 With updated colors, textures and even widths between gatherings, Hunter Douglas has essentially cornered the market on the treatment, but a few other manufacturers are doing the tradition justice with their interpretations of the time-honored window covering. 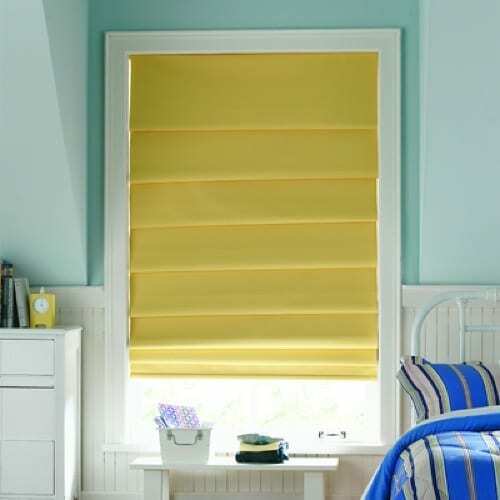 Sublime in white against a deeply saturated wall and striking in yellow contrasting with pale blue around it, color can greatly impact the overall effect a simple shade can have on a room, elevating it from just average to unbelievably chic with the pull of a drawstring. 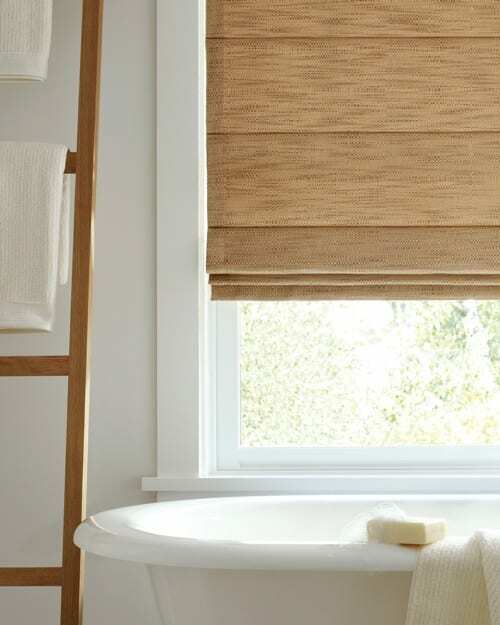 So let there be light; these classics let just enough of it in while keeping things cool, both literally and figuratively. 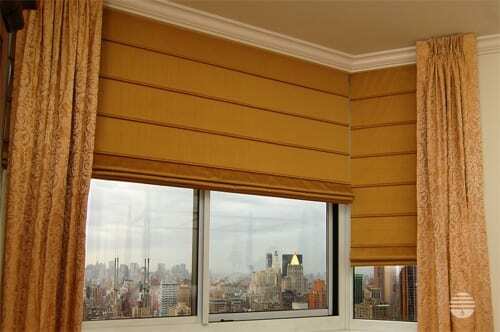 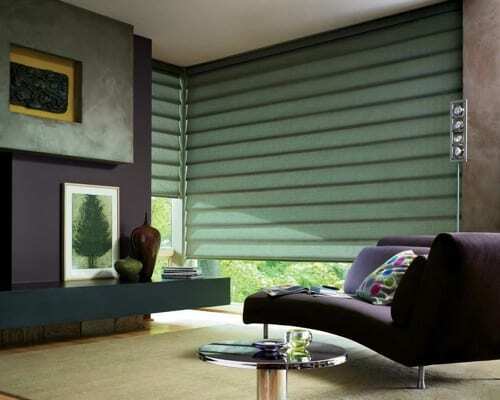 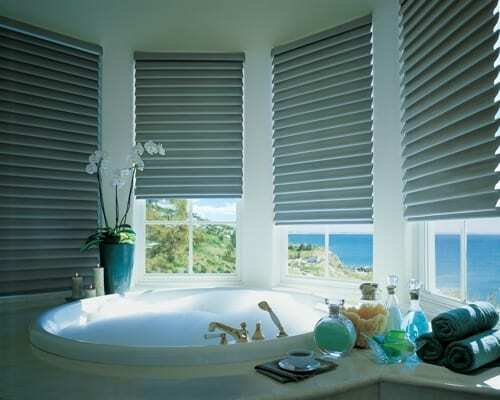 Several elements in this image roundup found at Hunter Douglas.